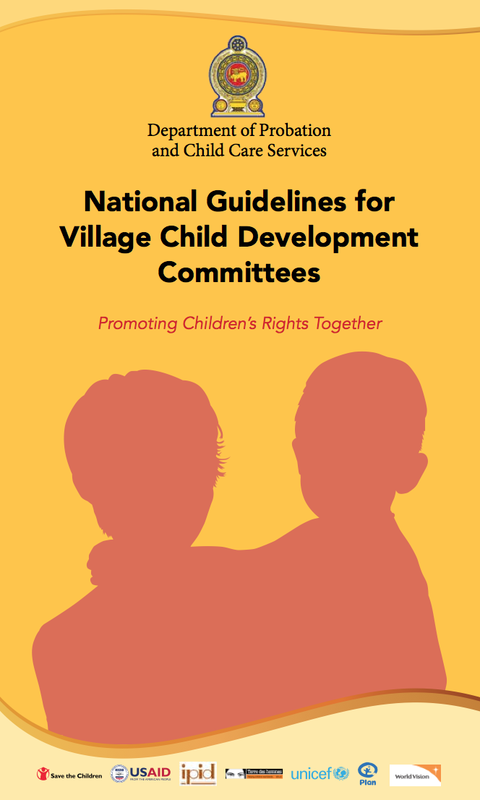 The National Guidelines for Village Child Development Committees - Promoting Children's Rights Together, was a publication by the Department of Probation and Child Care Services (DPCCS), Ministry of Women and Child Affairs (MWCF), Save the Children International, UNICEF, World Vision, and Plan International. This study aimed to provide information on the prevalence of parental use of corporal punishment and physical abuse on their children in Colombo district, Sri Lanka. 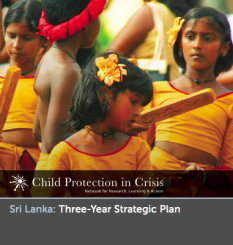 This is the three-year strategic plan for the Child Protection in Crisis Learning Network in Sri Lanka. 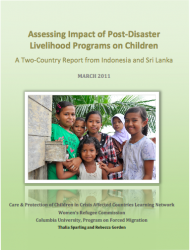 Their priority areas are institutionalizing child protection training and establishing a center for child protection.